The Republic of Ireland, known across the world for its folklore, holidays, music, and pubs. This guide will show you where to go in Ireland so you get the most out of your stay on the Emerald Isle. The Republic of Ireland covers about ⅚ of the island of Ireland. The island itself is divided into 4 provinces: Leinster, Connacht, Munster, and Ulster. These provinces are further broken up into 32 counties. The Republic of Ireland includes all of Leinster, Connacht, and Munster along with 3 of the 9 counties that make up Ulster. Northern Ireland includes the other 6 Ulster counties, and is part of the United Kingdom. But we’re going to focus solely on the 26 counties that make up the Republic of Ireland. 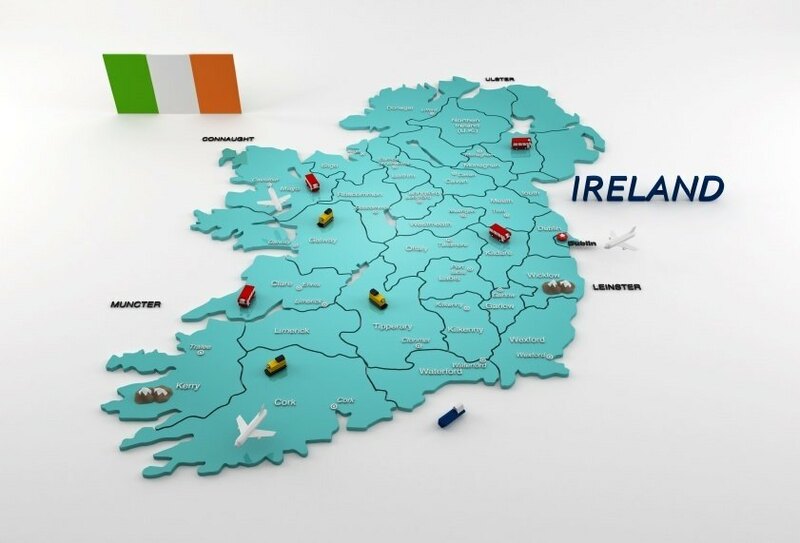 The island of Ireland is relatively small, and the Republic is even smaller. Depending on the amount of time you have, you could see an awful lot of the country. Dublin also serves as an excellent entry point to the United Kingdom and the rest of Europe. Even if your final destination is elsewhere, you’d be doing yourself a disservice by not discovering what Ireland has to offer. Like the neighbouring United Kingdom, Irish weather can best be classified as temperate with a lot of rain. Winters are generally fairly mild while the summers are warm due to the North Atlantic Current. As such, trips to the Republic of Ireland can be enjoyed year round. Your outdoor adventures might not be as comfortable from December to February, but the price tag will be a bit less. It’s up to you how you want to balance the price versus choice weather. It’s the capital, largest city, and the heart and soul of Ireland – and no trip is complete without it. Dublin offers top-notch food, entertainment, and nightlife. 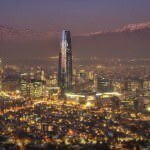 Full of history dating back centuries, this world city will appeal equally to academics and more relaxed travelers as to young, energetic thrill-seekers. Enjoy a pub-crawl full of traditional Irish music, check out the 700-year-old Dublin castle, stop by the Guinness storehouse, or watch a match of Gaelic football. Dublin offers everything you would associate with Ireland and is a required stop. Near the southwestern tip of Ireland, in County Cork lies the 5.6 km² Dursey Island. There are no pubs, shops, or eateries and only about 6 permanent residents – so if you’re looking to get away from it all (and possibly rent a holiday home), this is the place. Sights include an old Napoleonic era signal tower, standing stones, and an old ‘EIRE’ sign to stop German pilots from bombing neutral Ireland during World War II. Dursey Island also marks the beginning of the Europe E8 Long Distance Walk, which ends in Istanbul. The main attraction however is Irelands only cable car, which traverses the sea to bring people to and from the mainland – with spectacular views to boot. Located in west Ireland, this roughly defined region is arguably the must-see place if you’re looking to see the ‘wild’ side of the country. In the Irish language, Connemara means ‘Inlets of the Sea’, and it certainly lives up to its name. Endless hamlets, bays, and coves can be reached by coastal roads – just waiting for you to find one of its hidden beaches. Off the coast, lakes, valleys, mountains, and bog land are all present – a microcosm of the natural beauty of Ireland. Stone walls dot the landscape, showcasing the long history of the region. If you have the time, you can drift into nearby County Mayo and climb Croagh Patrick (also called the Reek) – the peak of Ireland’s patron saint, Saint Patrick. This famous circular route in County Kerry – southwest Ireland – stretches for 179 km and has some absolutely spectacular sights along the way. The small town of Kenmare, located at the head of Kenmare Bay, is a classic Irish town with an abundance of pubs, restaurants, and the famous Holy Cross Church in the hills above. 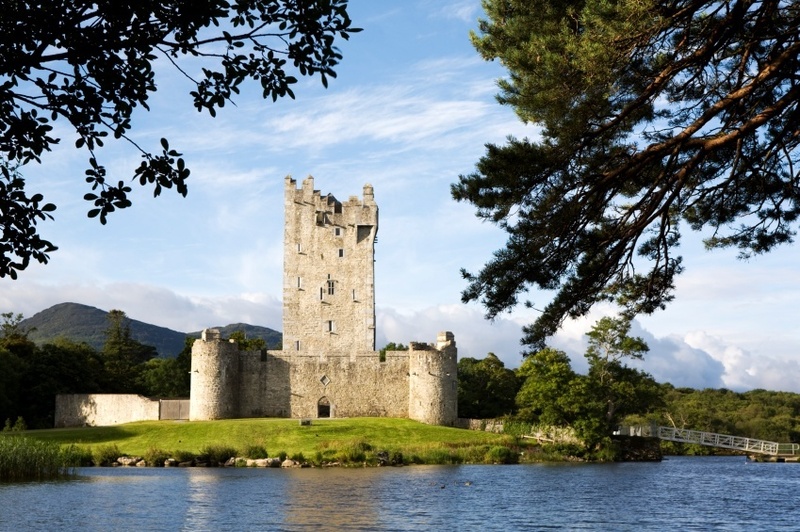 Also on the drive is Killarney National Park which includes Ross Castle, Ladies View, and more. Easily done as a day trip, take the drive and see for yourself what else you discover along the way. 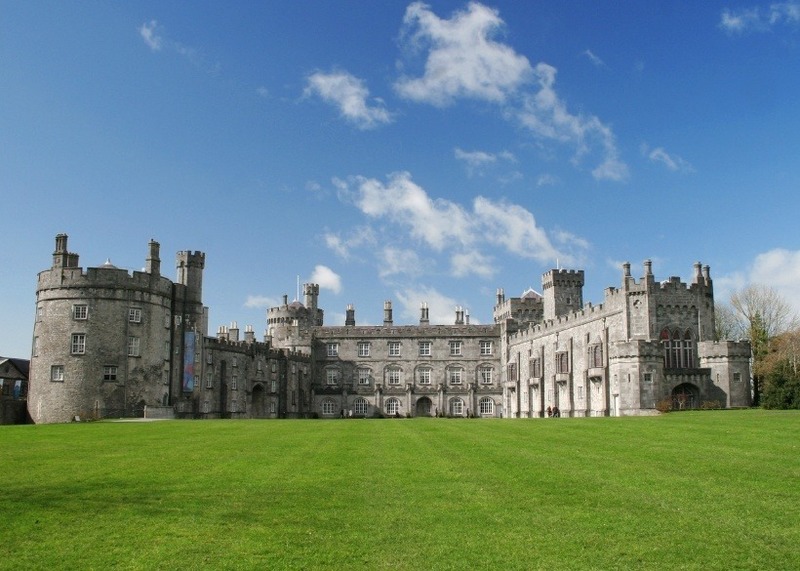 Located in the central part of the country, Kilkenny is the most striking medieval town in Ireland. Kilkenny Castle and St. Canice’s Cathedral (and tower) are just a couple of the age-old landmarks that dominate the landscape. Completed in 1213, the castle is a testament to Norman power on the island during the late Middle Ages. Remnants of the old city wall are also present, giving a taste of what once was. If you’re looking for something else to do, why not check out the origins of the Gaelic sport of hurling – which according to tour guide Jim Croke is “a mixture of ice hockey and murder”. Last but not least, the city is the home of Smithwick’s and Kilkenny Ale, so you’d be remiss if you didn’t sample the local product at least once. Ireland’s oldest city – founded over 1100 years ago – is a rugged and historic port. First established as a Viking settlement, the city would later be used as a landing point for King Henry II in the Norman quest to control Ireland. The Norman stamp is all over the surrounding region, with fortified towers dotting the landscape. Today, Waterford is arguably the premier stop in southeastern Ireland. The Viking Triangle is at the heart of the city, surrounding the millennia old Reginald’s Tower. There’s no other place in Ireland where you can lose yourself in its history quite so much as Waterford. 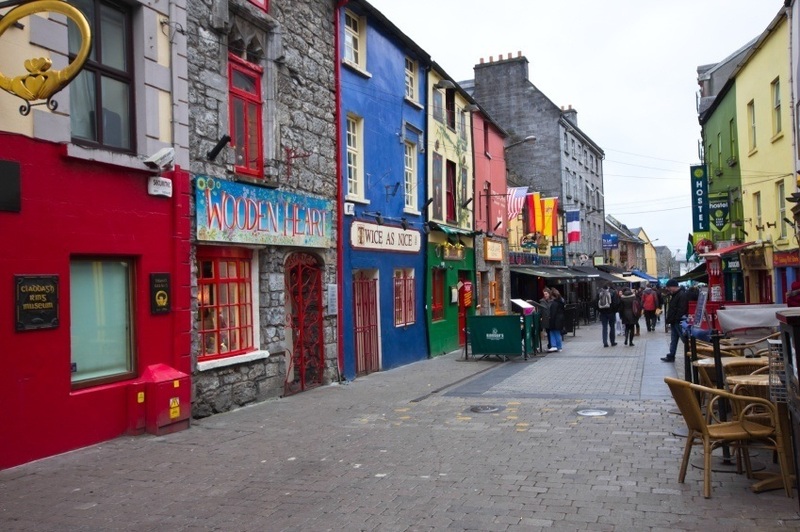 It may not feature the imposing sights of Waterford or Kilkenny but if you’re looking to enjoy the nightlife, Galway is right up there with Dublin. Relax during the day and take in the old-timey streets and restaurants. After dark though is when Galway really comes alive and earns its place on this list. Live music, pubs, clubs, and festivals are just a few features that make this university town the place to be – even attracting Dubliners. Commonly ranked ahead of other, more traditional European cities as a must-see attraction, if Galway wasn’t on your list of places to visit, it should be now. It was even named one of the eight sexiest cities in the world – so there’s that. To get started, check out The King’s Head on High Street or stagger on over to Eyre Square. While we’ve included quite a few cities on this list, it cannot be overstated how beautiful the countryside can be. If you’re the outdoorsy type, County Clare offers some of the most diverse and striking landscapes in the country. 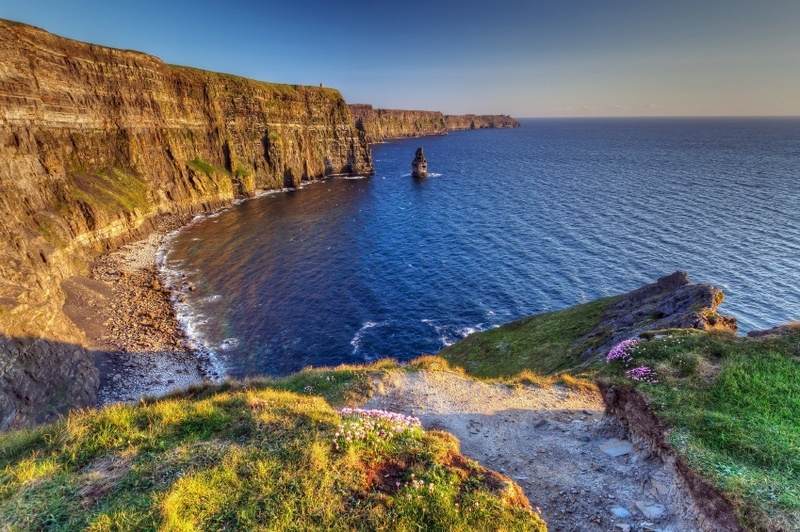 Long coastlines and rugged cliffs are slowly eroded by the endless waves – including the famous Cliffs of Moher. If you’re surefooted and not too afraid of heights, this offers a spectacular seaside hike. The most unique part of County Clare is the karst landscape called the Burren. Covering about 250 km², this landscape resembles something you’d expect to see on the moon, not mid-western Ireland. Even within the barren landscape, the Burren has a strong tradition of Irish music so expect to hear some classic tunes as you wander amongst the rocks. Now that you know where to go in Ireland, how much can you expect to spend? As with most trips outside of North America, getting there is the most expensive part. Luckily, flying to Ireland is, relatively speaking, cheaper than most trans-Atlantic alternatives. Out of a selection of round-trip flights between Pearson and various European hotspots, Dublin ranked 2nd behind Stockholm as the cheapest flight. The average of a few airlines was $1035 CAD, but we found flights for as low as $843 (and there’s definitely cheaper). As always, be sure to shop around for deals and adjust your arrival/departure dates to find the best possible rate. As it stands however, the trip to Dublin from eastern cities in the US or Canada are among the cheapest trans-Atlantic flights you can get. Once you arrive in Ireland, you can expect to spend about an average of $129 per day. 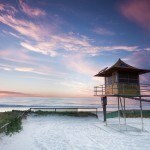 This includes a budget of about $65 for food and $35 for accommodation. Meanwhile, a thrifty traveler could get by on a shoestring budget of $57 per day while you could run upwards of $287 if you splurge. Obviously the daily prices will fluctuate greatly depending on where you are and what you’re doing. 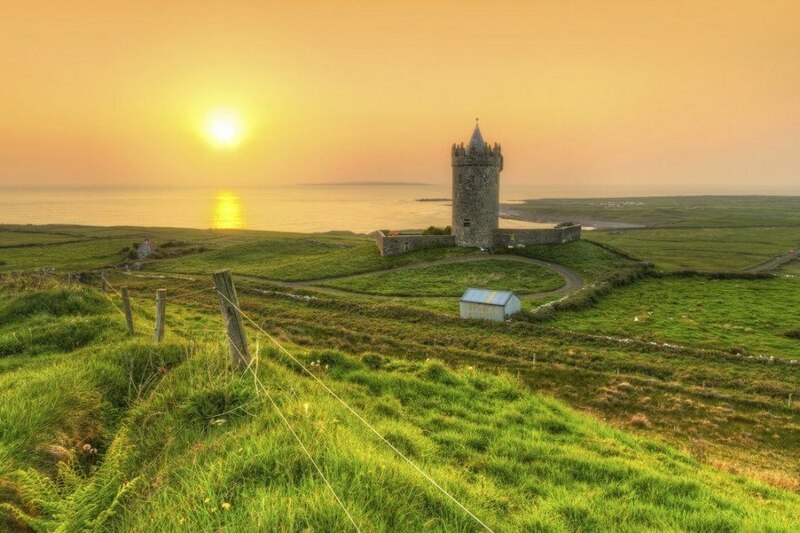 For example, a night out in Galway will likely cost you more than a hike in County Clare. Remember to save your money for the things you really want to do, but be sure to leave a bit extra for spontaneities sake. While the current value of the loonie is hurting Canadian’s who like to travel abroad, luckily the euro is doing even worse. While the economic woes in Europe continue, the time is ripe for a getaway to one of the many countries that use the pan-European currency. As such, expect to save more by travelling to the Republic of Ireland than the United Kingdom at present. Like most of Western Europe, the Republic of Ireland is a safe and stable country. Of course, with any trip you take there are still things you should be aware of. Be wary of petty crime (e.g. pickpockets, bag snatchers) in tourist hotspots. In addition, if you’re renting a car, there are reports of car thefts, especially in Dublin. If you’re hiking out in the wilderness, make sure someone knows where you are and you have the proper equipment and supplies. Overall though, as long as you use common sense and your best judgement, there shouldn’t be any real dangers standing in the way of a memorable Irish getaway. These were just some of the options you have on your Irish voyage – there’s tons more to see and do! If a particular place or activity should be on the list, let us know in the comments! 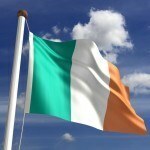 For more information on the Republic of Ireland, check out our Country of the Week. You can also read up on the euro with our Currency Spotlight.